Pergolas give you protection and are a good entertainment area for your family and friends. They also add beauty and value to your home and provide you with an outdoor lifestyle. 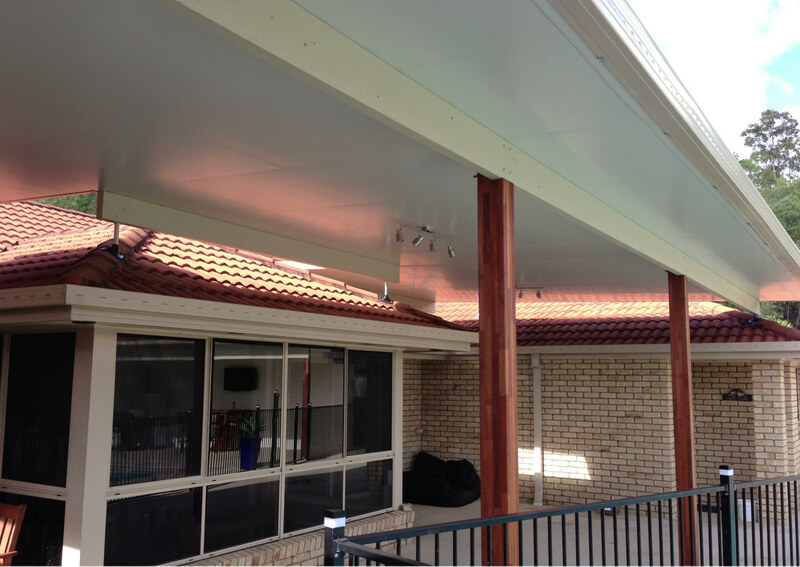 With the right design pergolas will add more living space and enhance the overall appearance of your property. Our pergolas conform to the all structural requirements and can be constructed from a variety of different materials. We are friendly, understanding and work closely with our clients to ensure satisfaction. With over 18 years of experience, MTB Carpentry and Construction Burleigh has the right skills and resources to assist you with all your pergola requirements. Our main focus in to deliver a high quality service at a competitive price.